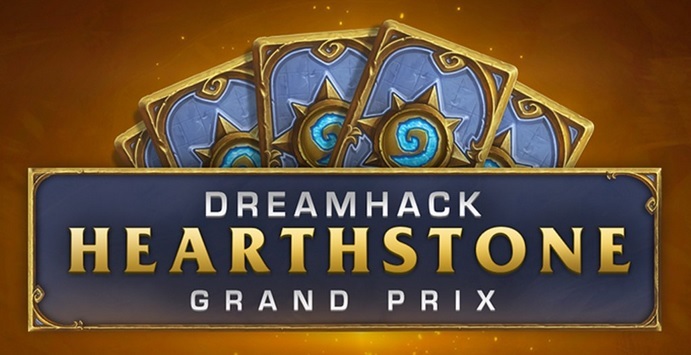 Hearthstone’s February 2019 Monthly Master’s Cup was played on 9th February 2019 as an online tournament. The players who had reached Master status by collecting points in the 2018 season were eligible to participate, and there were 12 players in the tournament. Even though it was a small tournament, it had the best players participating and $2,000 on the line for the winner, so we can assume that players were well-prepared. As the first tournament after the second nerf wave in Rastakhan’s Rumble, it is interesting to see what the early post-nerfs tournament meta looks like. Hearthstone Global Games 2018 is a tournament of 48 national teams that spans over several weeks and culminates in 8-team finals at Blizzcon in November 2018. In this post, I take a look at the decks and statistics of the tournament. Hearthstone HCT Italy Tour Stop was played from 6th July to 8th July 2018 in Varese, Italy. It was an open Hearthstone Championship Tour Stop, where 362 players competed for a $25,000 USD prize pool and HCT points.